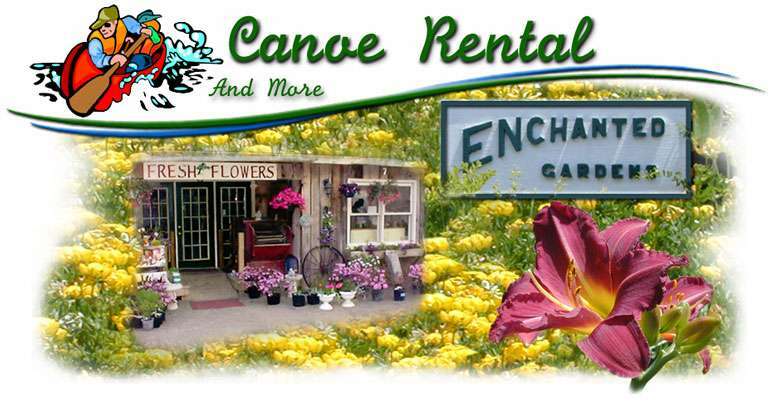 You have reached CanoeRental.net - Home of Enchanted Gardens. 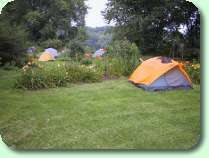 Located along the Susquehanna River in beautiful Broome County NY, Enchanted Gardens is an Environmentally Oriented business offering you several services beyond our popular Susquehanna River canoe excursions. We invite you to take a look at all the services offered by Enchanted Gardens. Check out our Facebook page for the latest on what is happening at Enchanted Gardens. You will see the latest information on river conditions, special events, photos and other topics of interest. Allow us to help you explore the beautiful Susquehanna River. Camp at our new riverside campground. Call about our Adult and Family Adventure Camp offering 2 - 5 day outfitted trips! 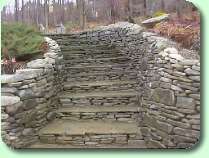 Enchanted Gardens can take care of all your professional landscape design and construction needs. We stock hundreds of perennials, shrubs, trees, and vines. A full service florist shop serving all of your floral needs. 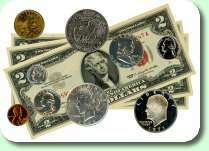 Try our on-line ordering system! Also See our greenhouse filled with hanging baskets and annuals. While you are in the area, stop in and see our beautiful rustic riverside camping area. Call us for details! 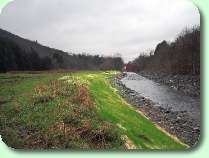 We have years of experience in renewing natural wetlands and stablizing stream banks. We have restored wetlands that had been lost or degraded, and we have created new wetlands with their natural ecosystems. A unique fund raising opportunity combining an effective way to raise money for your school or service organization with helping to beautify your community and improve the environment. We offer an affordable, green and healthy alternative to traditional bake and cookie sales. We can help you find that perfect home, land or other property in the beautiful Broome and Chenango County areas of New York State. Stop in at our Route 7 shop in Nineveh NY and see what surprises we have in our current collection.